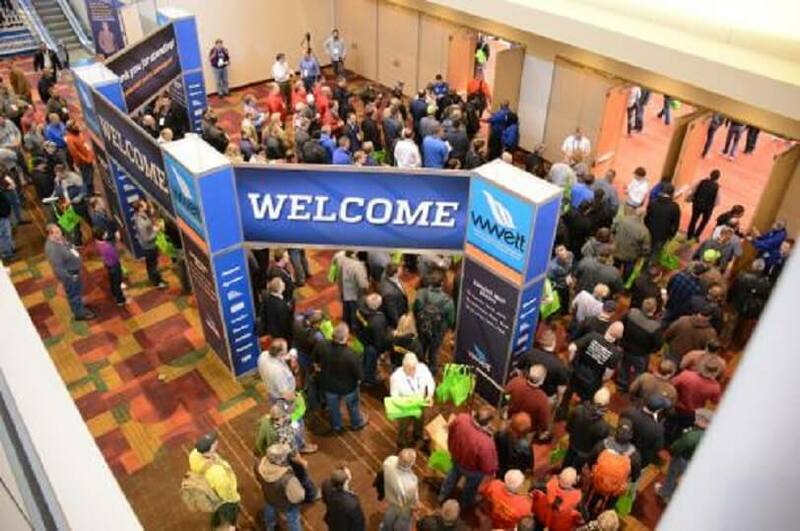 The Water & Wastewater Equipment, Treatment & Transport Show (WWETT) opens at the Indiana Convention Center in Indianapolis. Today at the Indiana Convention Center in Indianapolis, the first day of the WWETT Show 2017, where environmental service professionals from across the World show their products to help our planet. The Water & Wastewater Equipment, Treatment & Transport Show (WWETT) is an annual environmental services event. At this exhibit, PlugCo will be exhibiting its products. PlugCo produce plugs up to 144”(DN3600) size and up to 6 Bar back pressure. All of PlugCo products suitable to test according to European Standard EN 1610. The three-day event will be held at the Indiana Convention Center in Indianapolis from Feb. 22-25. Attendees will have access to an intriguing array of exhibits, seminars, parties, and more. For more information about PlugCo products, please visit PlugCo’s booth 6322. We are looking forward to welcoming you at our booth.